Friday 4th January is an Inset day – No children in school. Monday 7th January – Welcome to the Spring Term. 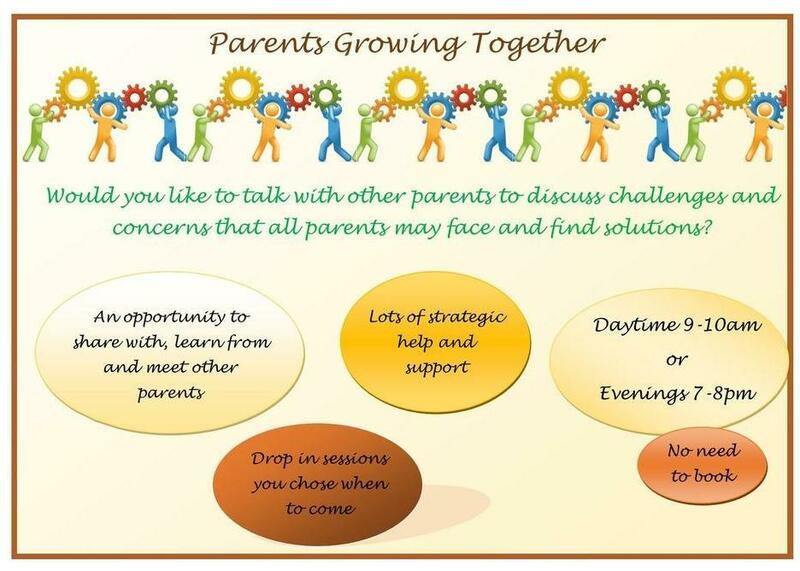 Parents Together meeting 9am-10am. All parents/carers welcome. From 4th January the cost of school dinners be £2.30 per day (£11.50 per week). This is in line with the rest of Surrey. Booking forms for Funzone from January and February are available in the office, to download from the Funzone page of the website or from a member of the Funzone team. Payment for Funzone is now available online through Scopay, the online payment system for the school.